OverviewCome to Uptown Chrysler Dodge Jeep Ram for tremendous deals on tough-working Ram vehicles near West Bend, Wisconsin. 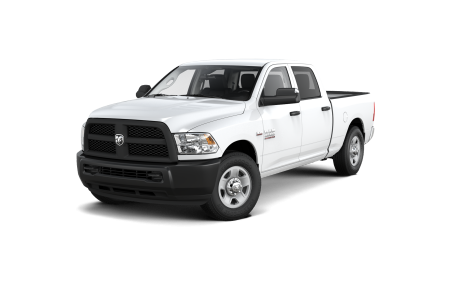 We offer a complete lineup of Ram trucks, including the Ram 1500, an everyday workhorse that rides smoothly on the job on I-41 and for trips with the crew up to Little Switzerland Ski Area. The heavy-duty Ram 2500 takes your payload capacity to a new level. As for hauling, if the massive Ram 3500 or Ram 4500 can't tow it, it cannot be towed. Need a versatile cargo van? 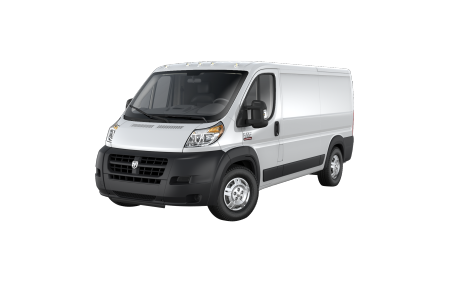 Customize a Ram ProMaster to your vision, and watch your business grow. 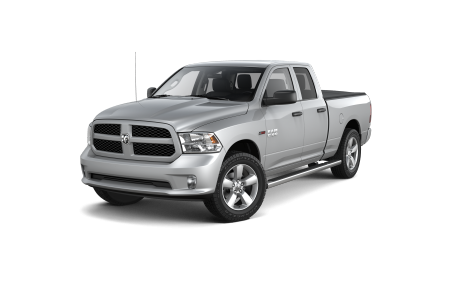 Stop by Uptown Chrysler Dodge Jeep Ram today to check out our wide selection of Ram vehicles! 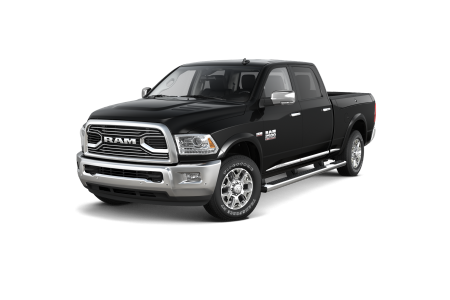 Lease a new Ram model at your local West Bend, WI dealership. Get pre-approved for financing with Uptown Chrysler Dodge Jeep Ram! We've got convenient online tools to calculate your payments and value your trade. Our experienced Ram finance team near West Bend, WI, will connect you with an auto finance plan that fits like a glove. 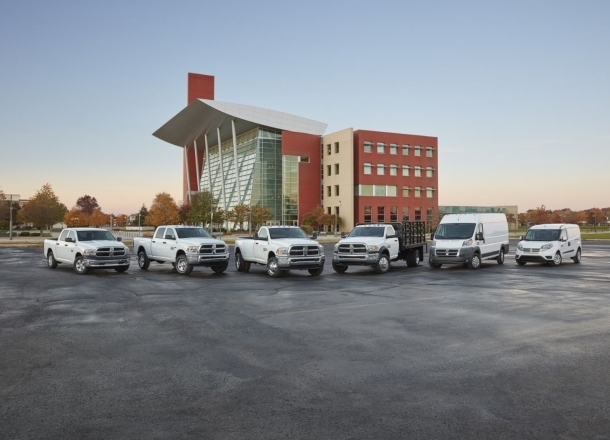 Interested in leasing a Ram truck or van? We can help with that, too. Visit us for a test drive today! Our Ram service center near West Bend, WI, is open six days a week for expert maintenance and repair by certified technicians who know their trade. Whether you need a routine auto service such as a tire rotation, or something more detailed like an authorized state inspection, Uptown Chrysler Dodge Jeep Ram is here for you! Schedule a service appointment online, or roll right into our Mopar Express Lane, no appointment necessary, for an oil change or battery check at Uptown Chrysler Dodge Jeep Ram.